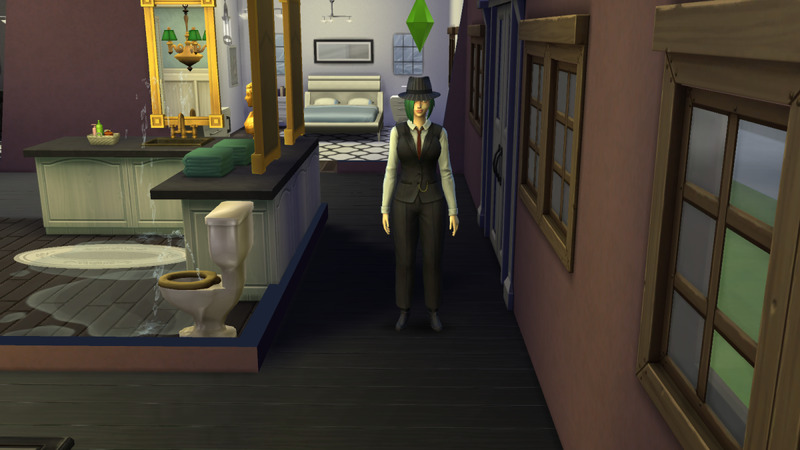 Michael has been an avid gamer and part time writer in more decades than he cares to remember. 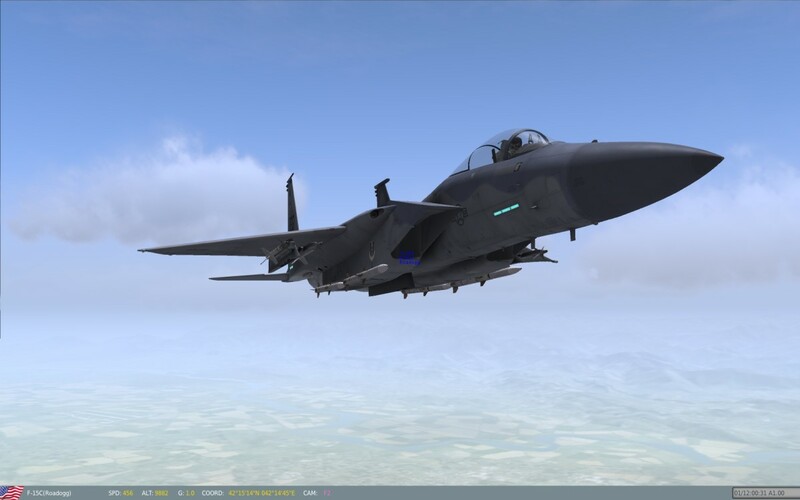 As anyone who has read my articles and hubs before will know, I really love flight simulation software. 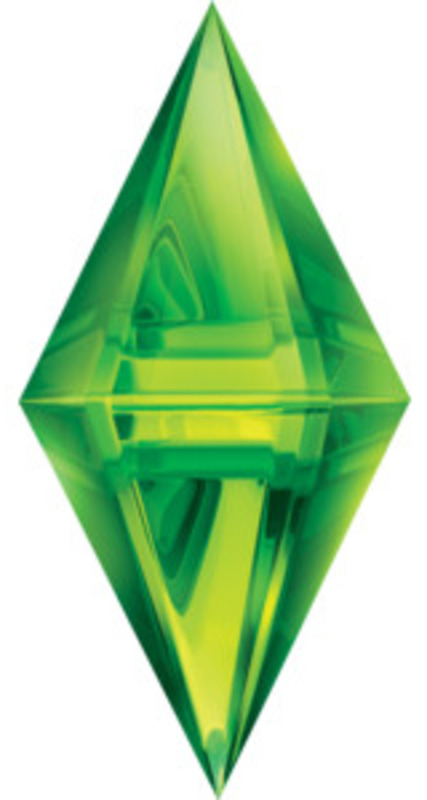 It's an addiction, I can't control it, and I don't want too! If you have tried armchair flying before, you will understand that having a decent joystick with built in throttle is an absolute must. 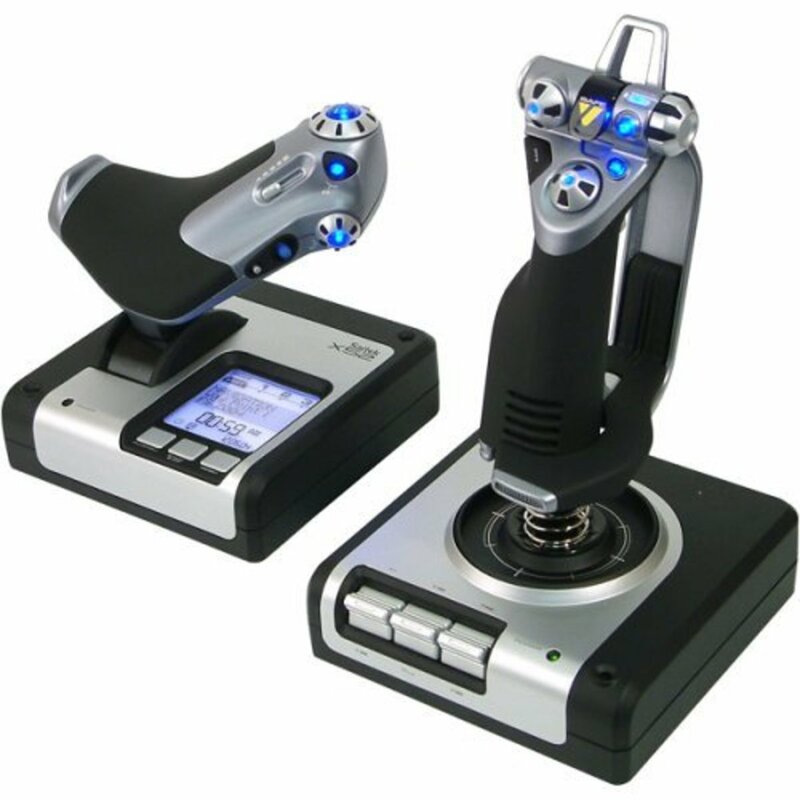 These are often called HOTAS, which stands for "hands on throttle and stick." Over the course of the year I have been blessed with the opportunity to try several of these, and I would love to share my findings with you here today, so please read on, and if you like the article, please share it around your fave social networks and don't forget to leave some feedback! If you want discounted PC games, check out Green Man Gaming. Often 20-25% off retail and many games activate on Steam! I also invite you to check out my new Simulation Gaming Website, which is growing in content daily! First thing you might notice about this one is the price. It's steep, lets be honest. But what is it that you are paying so much for? For a start, it modelled on the proper A-10 control system, so it's a real as you can get without buying the plane itself. When you feel the build quality of this baby, suddenly it all makes sense. You can feel where all the money went! This thing is robust, sturdy and stable on the desk. 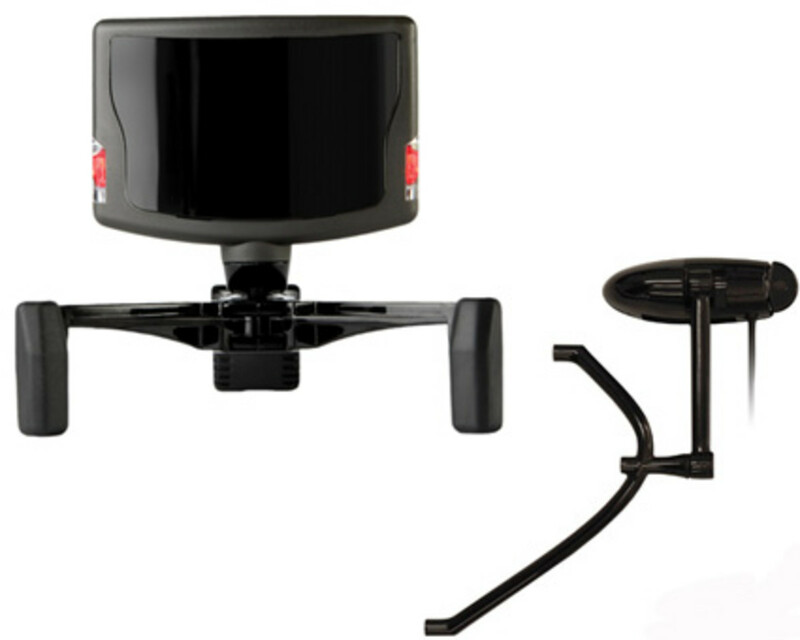 It has great feel to it, and is constructed mostly from metal, it weighs in around 15 lbs or nearly 7 kg in Euro speak. Installation is plug and play, and the throttle can be split to control both engines individually, and liked together. Bottom Line: Amazing flight control system, but for those with deep pockets. At the other extreme end of the spectrum is another Thrustmaster. By contrast to the above HOTAS, this one of course feels cheep and plastic. That said, it's actually really well made, and solidly constructed. You can even undo the throttle part for a more authentic layout on your desk, instead of having the 2 bits together as shown in the piccie here. Its cheap and cheerful, and if you are a newbie pilot (a nugget!) then it's a sensible introduction to flying. Again, plug and play easy set up is hassle free. My only real criticism is a lack of buttons, but for the price it's hard to hold a grudge. Middle budget, but far from middling features. 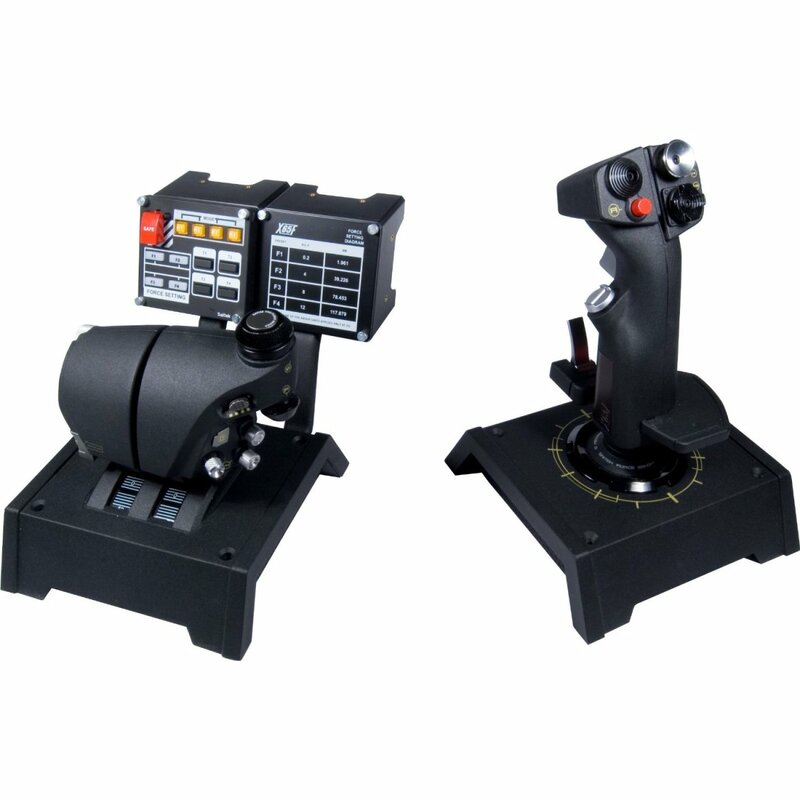 This is currently my HOTAS of choice. Sure, the sci-fi looks aren't going to win everyone over, but in the price vs specification debate, this one is a hands down winner. First of all, the bright blue L.E.Ds can be turned down or even off, so that's one headache cured! The multifunction display can also be dimmed if need be. The joystick handle is adjustable to fit most hands, and the multitude of switches can be easily reached on both sections. The system is programmable! Not that I have bothered, I just download profiles for the most popular flight sims and use those, works just fine for me. Build quality is amazing at this price, and I can assure you my joystick has taken some serious abuse over the last year (oooer). Bottom Line: I love this flight system, and the price is right. A lot of what has been said for the other systems can be applied here. Solid build quality, more programmable buttons than you can throw a stick at. This is a definite "Try b4 you Buy" type of joystick. I will explain. It does not work in the normal sense of a joystick, insofar as there is no movement whatsoever in the main shaft of the control system. It uses a force/pressure sensing system, which is apparently what the latest fly-by-wire jets are using nowadays. The problem for me is that I have been flying with moving joysticks for over 25 years, and this is just too big a change for me to deal with. I have to mention TrackIR from Natural Point. This is an absolute MUST HAVE!! Basically, it's a head motion sensing system that takes your head movements and uses them to look around the cockpit in up to 6 various axis of motion. So, instead of using the mouse to look around, you use small head movements to look up, down, left, right, zoom in and out, and rotate around the cockpit. It takes a short while to get used to, but oh my, once you have practised a bit, you will never look back I promise you. Support for the device is built into most modern flight simulators, and I really cannot recommend this product enough. Please watch the vid below, as it's easier to show than explain. Follow the link for a full review. Please don't forget to click the green "Rate Up" button and "share" it with your friends via Email, Twitter, Facebook, or any other social networking sites. 10 Things to Do When You Get Bored in Stardew Valley. I use an I7 based windows 10 PC and have no issues with F4 and the BMS upgrade, but your mileage may vary! Does anyone know if alienware laptops are too advanced to run falcon 4.0 and the bms upgrade on? The "Response Lag". A Real Plane does not respond absolutely immediately on your joystick input. depending on flight speed and such things, you have a slightly lag. People tend to oversteer in that situation. It is the same with car simulations. People oversteer all the time. Oh, and my preference is to use NO deadzones but to reduce the sensitivity and use curves so that the first few millimeters of movement have very little but gradually increasing effects on the controls. The curves will be like a flattened "s". Good luck and stick with it! 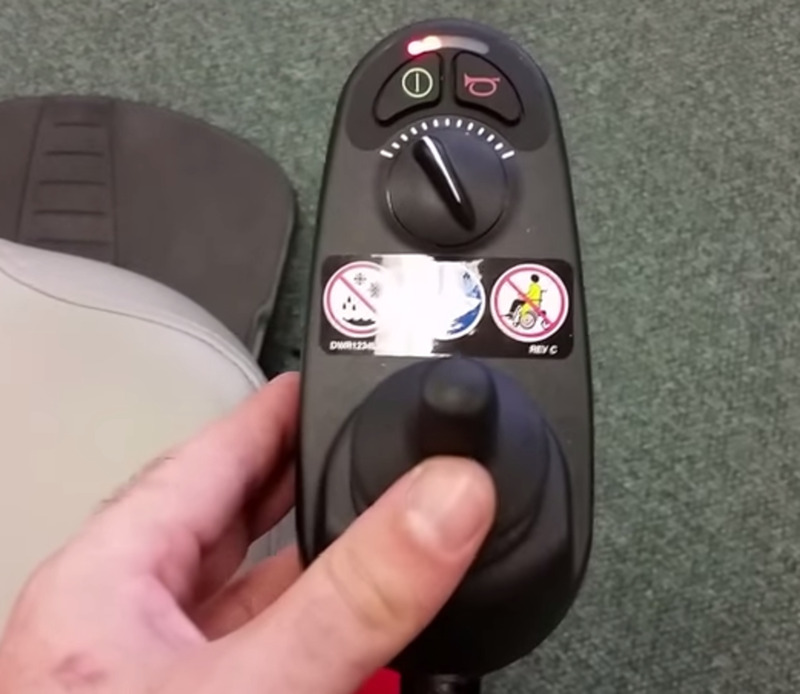 Try moving all the axis before you take off, I find this takes the sensitivity out of the stick. Always ready and willing to try to help, and seeing as you gave me a chuckle with the story too, it's only fair that I try to get you on the right track so to speak! 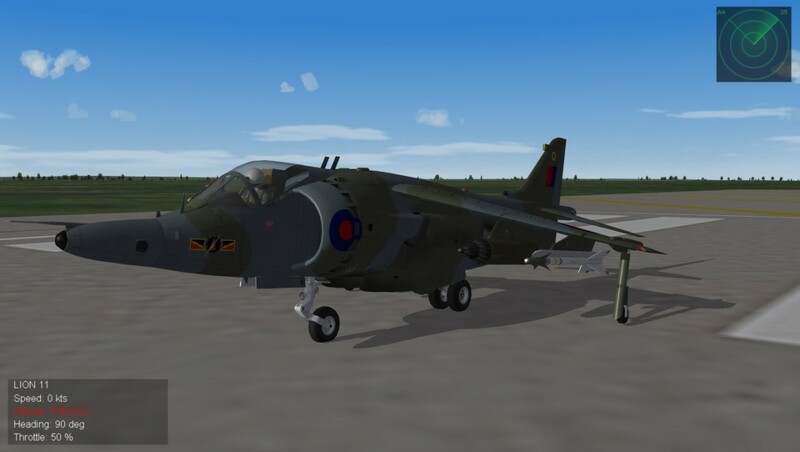 I think your problem with the sensitivity can be reduced somewhat with the settings within FSX, which although I mainly fly combat sims, is still one of my very favourite flying experiences. Load up FSX and go to the settings tab on the left, on the right hand side is a series of buttons under the heading of "other settings"
Click onto controls, then under where your joystick is named, you will see Axis,and sliders for sensitivity and null zone. "Null Zone" as a dead spot, or dead zone. Ii feel this one will be the most helpful, as using this you can tune out the first few millimetres of joystick movement, thus giving you more stick movement before it affects the aircraft controls. Give this a try, and please let me know how you get on, it's a great hobby to get into, and it's always encouraging to hear from people taking the first steps. I'l preface my question(s) by telling you I am a raw newbie or nugget (as you would call me). 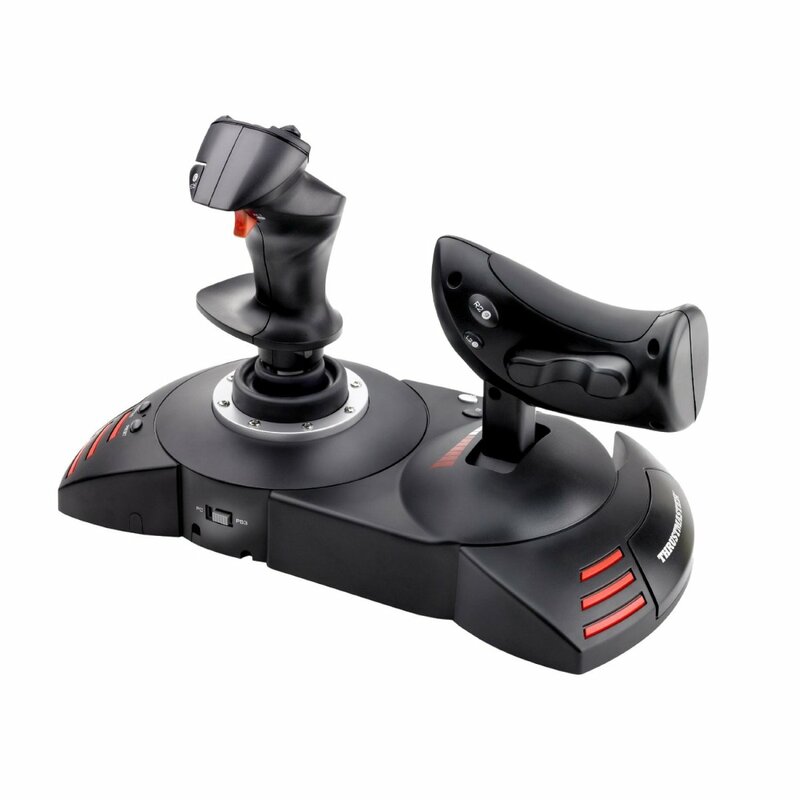 I presently have a thrustmaster T-flight Hotass X Flight Stick. 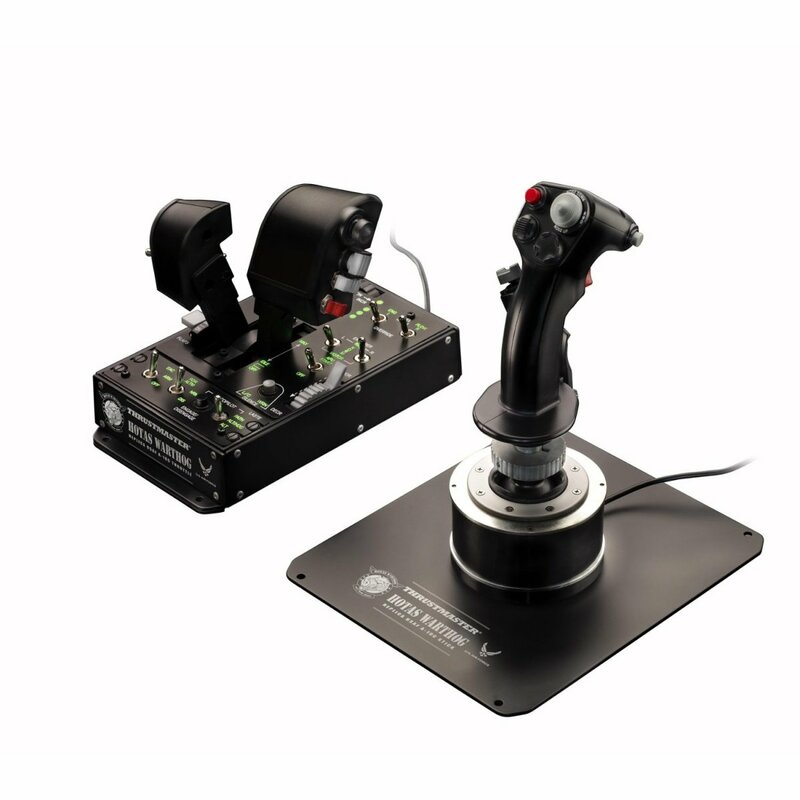 I previously had the Saitek X52.I returned the X52 because I found that I didn't have much control, particularly when attempting to land; I could not make gentle movements when attempting the get the plane on the centre (more or less) of the runway: the aircraft would swing and sway out of control. I've crashed millions of dollars worth of aircraft! I have had only slightly more luck with the Hotas X, but still have great difficulty landing the plane. I would appreciate any suggestions you might have to correct these problems.